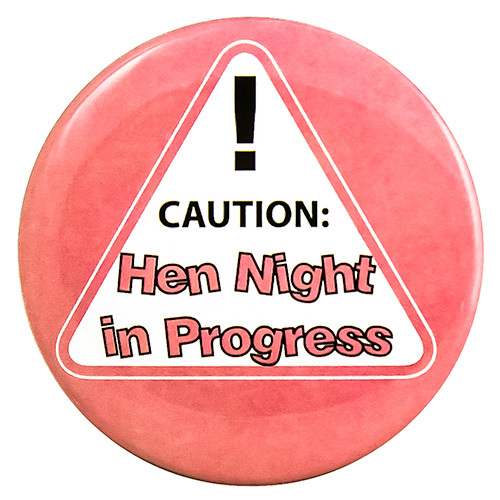 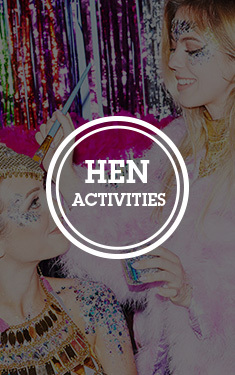 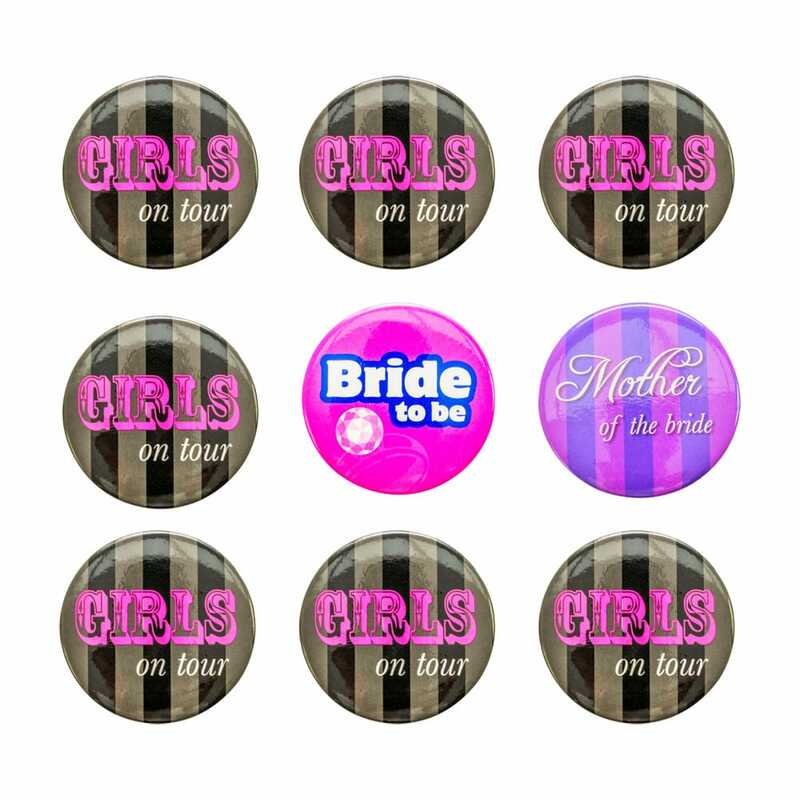 If you want to tastefully distinguish yourselves from the crowd, these small hen party badges are just the ticket. 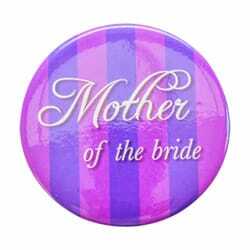 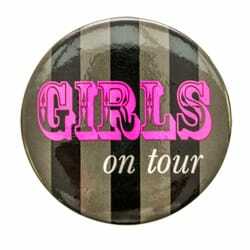 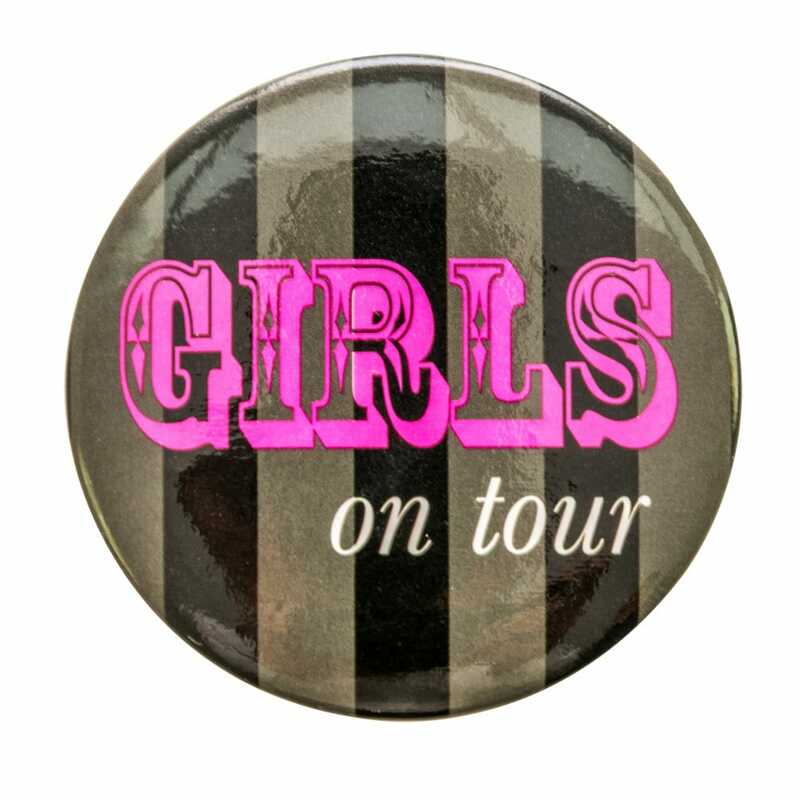 With seven black and grey striped ‘Girls on tour’ badges, one purple striped ‘Mother of the bride’ badge and one bright pink ‘Bridge to be’ badge. 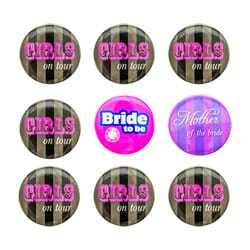 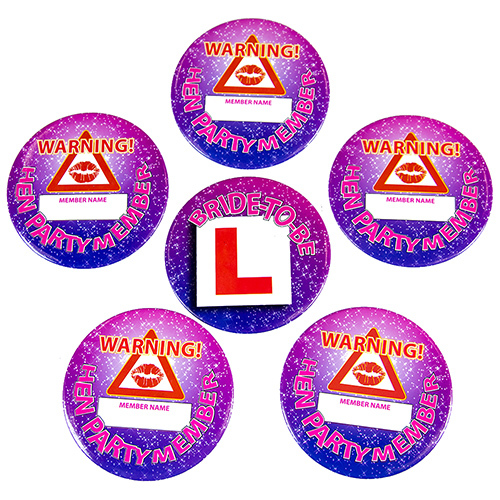 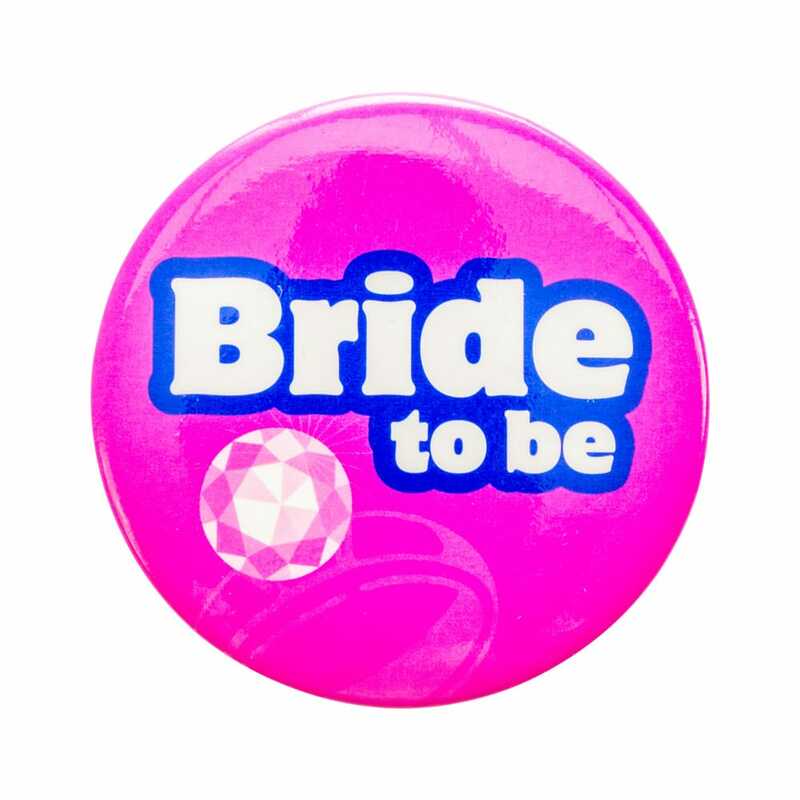 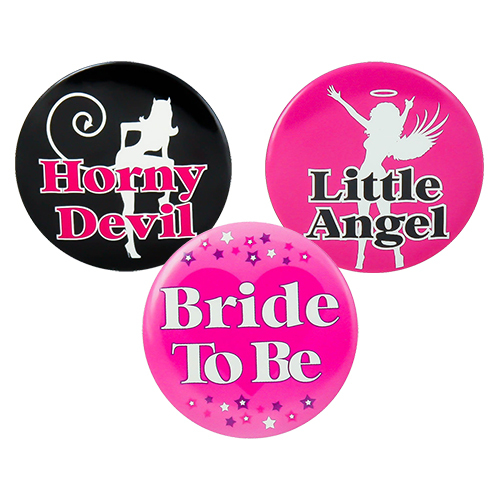 Measuring just 4cm in diameter, you can gracefully position these badges on your hen party attire and continue the party. There are separate colour schemes for the proud Mother of the bride and, of course, for the Bride-to-Be herself – to ensure they feel like the most special ladies of the night.